It’s test-taking season, and y’all aspiring grads know what that means: long days, longer nights, and a hefty addition to your caffeine consumption. Relax, we’re not quite there yet—you’ve got several more days of procrastination ahead. With days of added stress and sleepless nights, it might feel like you’ve been on a semester-long bender. 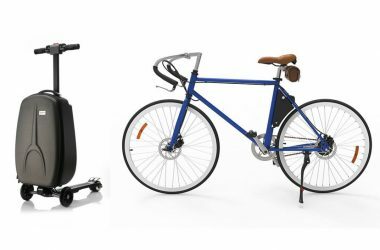 But alas, there’s a natural option that’s quickly grown from a knock-off hippie faux pas, to a legitimate alternative, to other crash-and-burn options. Before you pack your bowl and light your spliff, let’s get one thing straight: CBD is not pot!!! Hemp and marijuana both hail from the Cannabis sativa plant variety, but vary in composition. Marijuana is bred to have a much higher THC:CBD ratio. Legal hemp will have higher CBD concentrations and lower THC content. Under the newly signed 2018 Farm Bill, hemp plants must contain less than 0.3 percent THC. In layman’s terms, hemp packs the same potential health punch as Mary Jane, minus the Half-Baked high. CBD works naturally with your body’s endocannabinoid system (ECS). This system is responsible for a wide range of bodily functions: from memory and muscle movement, to maintaining homeostasis and improving overall immune functions. CBD works synergistically with your ECS and cannabinoid receptors to closely emulate and intensify functions; this results in a range of natural benefits. When it comes to test-taking time, these potential CBD benefits can be the difference between walking across the stage (diploma in hand) and watching from the crowd as you prepare for your Super Senior year. When it comes to finals, any aid is warmly welcomed. If that aid could improve your memory, help you sleep, and promote healthy relaxation, you’d welcome it “With Arms Wide Open,” amirite? Say less Creed. You don’t want to waltz into test day looking like a cracked-out Squidward dashing back to the Krusty Krab to catch the devious Spongebob inquiring, “Did you finish those errands?” Don’t let a mental fog, lack of sleep, or test anxiety be the reason you ride shotgun on the struggle bus to Failuretown. Instead, let CBD products be your lifeline to becoming the next episode of MTV’s True Life: I’m a College Graduate. Two words you’ll probably inevitably hear come test day. But that doesn’t mean you can’t be prepared for the day of reckoning. Now that you’ve done your studying, on both test matter and CBD, let cbdMD give you the natural boost you’ve been searching for. 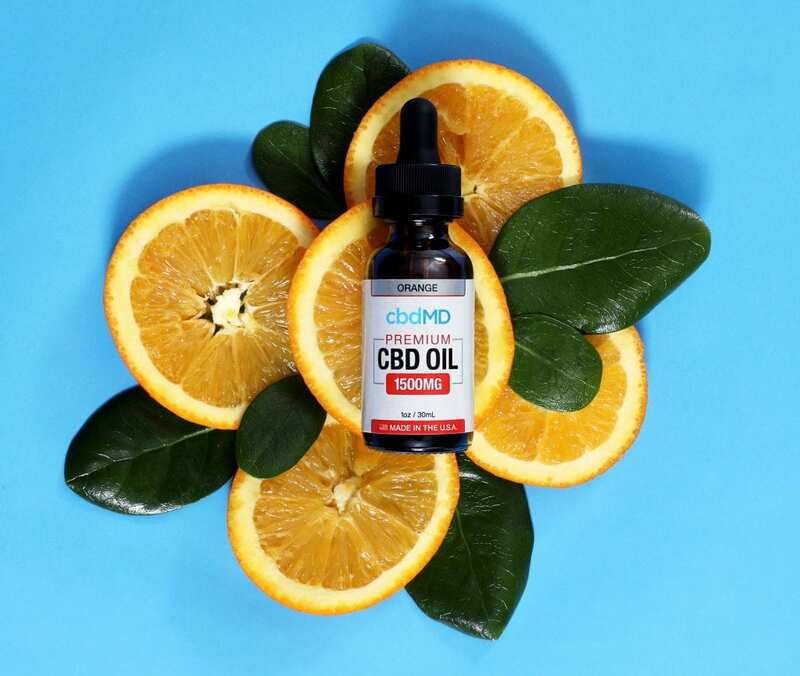 With a comprehensive line of products—topicals, tinctures, capsules, bath bombs, and much more—cbdMD has high-quality CBD to help you feel relaxed, sharp, and ready to walk across that stage. Don’t you dare forget that No. 2 pencil. Wait, do they even use paper anymore? Regardless, godspeed soon-to-be grads.